Tapping a 401(k) before retirement can be painful. 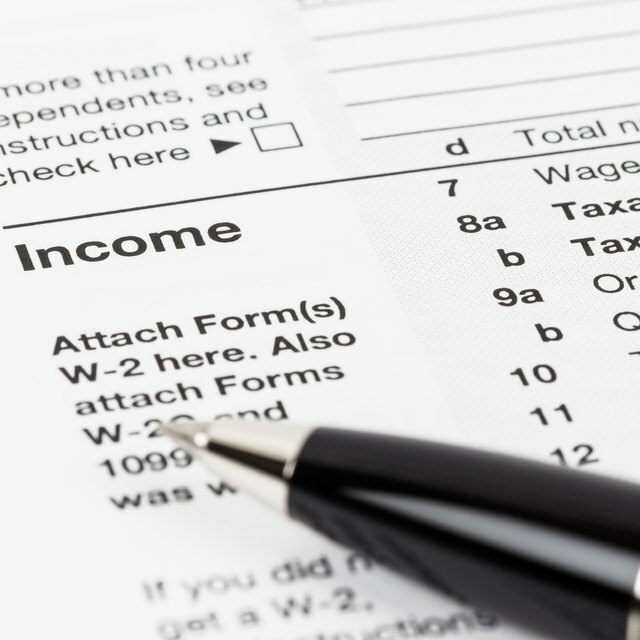 If you take out money before you turn 59 1/2, it's not only taxable, but the IRS hits you with a 10 percent penalty on the withdrawal. If you need money to start a new business, there are ways to tap the account early, such as a 401(k) loan. All methods come with drawbacks, such as the loss in retirement savings. A 401(k) is usually an impractical source for start-up capital. If you're still at your day job, you may be able to borrow from your 401(k). The limit is usually half your account, or $50,000, whichever is less. You don't need a credit check, and the interest rate is lower than you'd probably get from a bank. Because the interest goes into your account, you're really paying it to yourself. Some plans don't allow loans, however, or allow them only for limited reasons such as college expenses, medical bills or preventing foreclosure. If your plan is one of those, you can't tap the money for start-up funds. Contact your 401(k) administrator to find out the rules for your account. A 401(k) loan comes with conditions. You typically have to pay back the loan within five years unless you leave your job -- then it's due immediately. If you want to quit your job to launch your new business, that's a big drawback. Anything you don't pay back counts as taxable income. For example, suppose you borrow $25,000 to start your business, pay back $7,000, then quit. You pay back $8,000 of the remaining balance, leaving $10,000 you have to pay tax on, plus the 10 percent penalty. You also have $10,000 less saved in your 401(k) for retirement. The IRS sometimes lets you make withdrawals before age 59 1/2 without paying the 10 percent penalty. If you leave your job after you turn 55, you can start making withdrawals from your 401(k) and pay only regular income tax on the money. Another option is to make regular annual withdrawals for a minimum of five years or until you turn 59 1/2. The amount you can take out without penalty is based on an IRS formula. Usually the formula won't let you withdraw enough to provide major business capital -- and the younger you are, the less you can take out. Everything you withdraw from your 401(k) leaves you with less money for retirement. With a loan, you can put the money back, but you lose the interest the money would have earned if you'd left it alone. A withdrawal is a permanent loss. If you withdraw, say, $5,000, you can't put the money back in the 401(k) even if your business earns that much and more. If your business is successful, that may not matter, but it's possible your retirement income will end up much more limited than you planned.